Enjoy the Florida lifestyle in this conveniently located 2/2, with attic for extra storage space. This condo is ready for your personalupdating. This 55+ community offers many activities all year long. Enjoy the heated pool, fishing pier, shuffleboard, picnic tablesand much, much more! The air conditioner and hot water heater are only 2 years old. 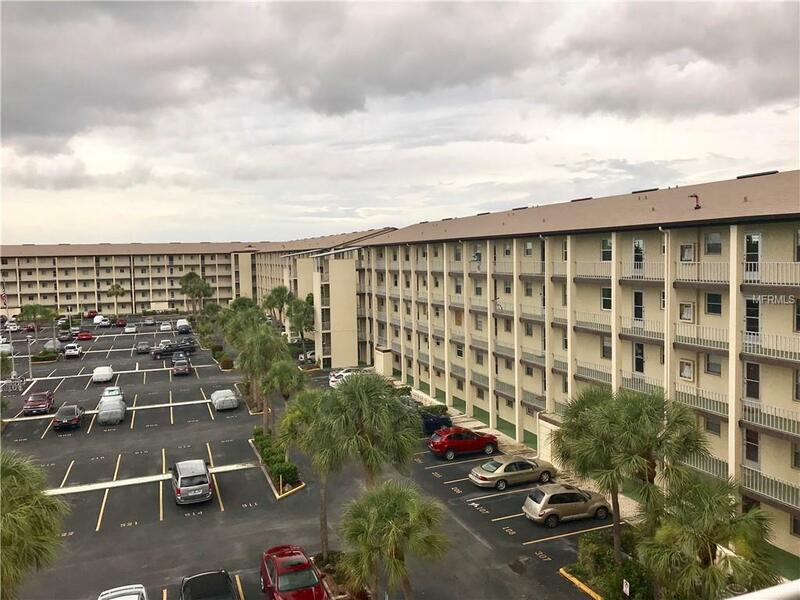 You will not find a more affordable condo inan area convenient to shopping, banking, medical facilities and the beautiful beaches of Anna Maria Island. Offered "as is" withright to inspect. Additional Lease Restrictions Association Approval And Fee. Be Sure To Note 2 Years Of Ownership Required Prior To Leasing.